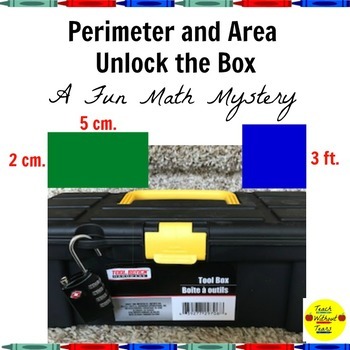 Test your students' understanding of perimeter and area with this fun Unlock the Box Math Mystery. Your students will use teamwork and problem solving skills to solve 4 clues and unlock a box for a special surprise. 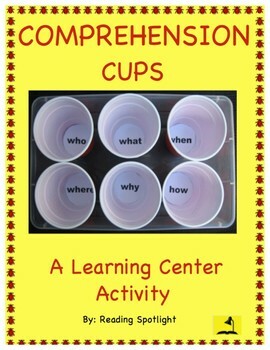 This activity is perfect for reviewing before a test. 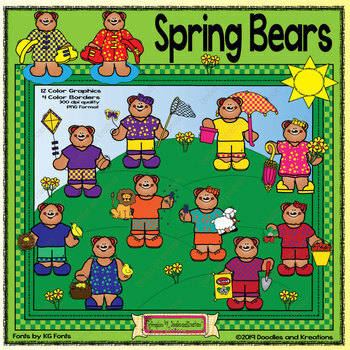 These cute bears will enhance your Spring projects! 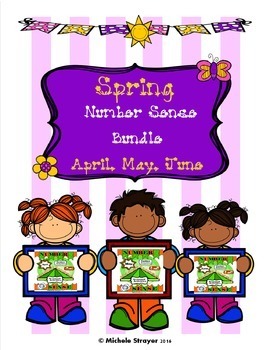 The set includes color and black and white bear graphics, Spring graphics, and borders. As with all products from Doodles and Kreations, this product is sure to please. Read, print and draw to learn your colors! Match colors with clip cards or play color Bingo! 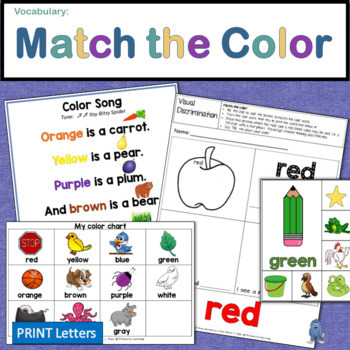 Develop sight word vocabulary and word matching with Preschool and Kindergarten children. Check out these color activities now! This product is intended to help students from upper elementary through high school navigate the waters of the paired passage. Use the first seven pages as a PowerPoint presentation. Offer page 8 as a handout, and have students create their own foldable for the seven magical steps in the Paired Passage Process.